There are over 70,000 puppies and kittens born in this country every day. 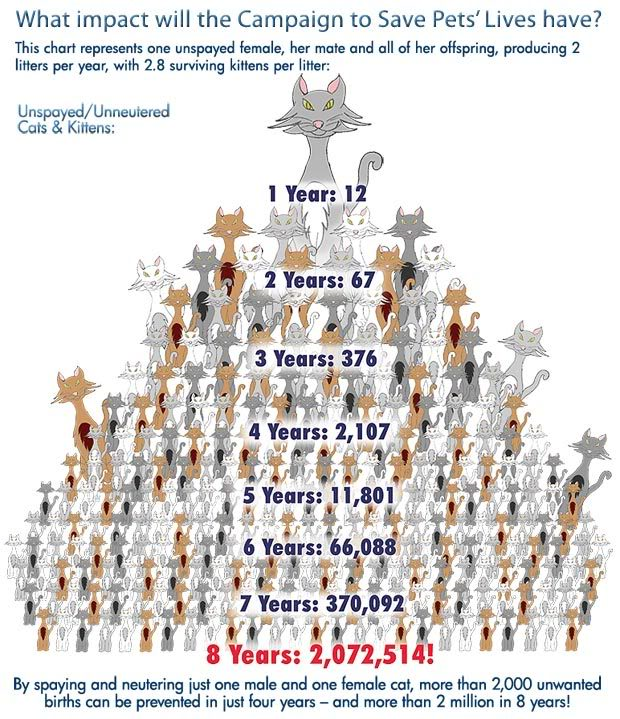 Every year over 20 million animals end up in a shelter. Over 15 million of them are euthenized because the sad fact is that it is just not possible to place them all. 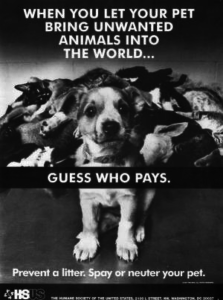 That means that for 61% of the dogs and 75% of the cats that end up in shelters, it’s the end of the line. 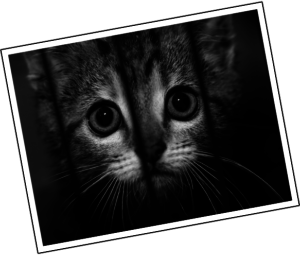 For many, many more that avoid being “rescued” it means death by disease, starvation, attacks from other animals or from car accidents. Cats and dogs that are spayed or neutered live healthier lives. Unspayed females have higher incidences of mammary tumors, uterine infections, and cancer. Each cycle increases the risk of disease by ten fold. Unneutered males have much higher probability of prostate enlargement/cancer, testicular cancer and related infections. The urge to mate leads to fighting, aggression, excessive barking, howling, and other unwelcome behaviors. Neutering the male before he is sexually mature will inhibit such ‘territorial’ linked behaviors like urine-marking and aggressive posturing. Have your dogs and cats spayed or neutered. Donate to A.D.O.P.T. and help fund the low cost spay and neuter program. 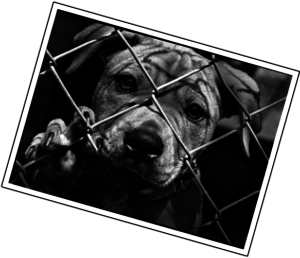 Work with your local community to help raise awareness and bring pet overpopulation to an end.